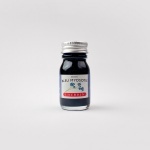 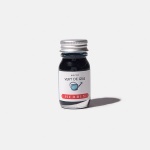 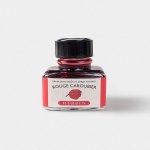 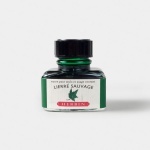 Being the oldest ink brand, J. Herbin, originated in 1670, started ink manufacture in 1700. 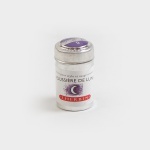 All the inks are neutral and made with natural dyes, providing four tones and 30 shades. 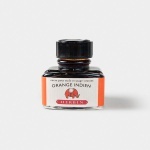 During his career as a sailor, Mr. Herbin had visited India several times and brought back the wax sealing techniques to Paris. With the unique lacquer ingredient which helps the wax seal with better adhesion and tidiness, Mr. Herbin gained his fame in the Bourbon Empire. 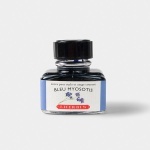 The infamous The Hunchback of Notre Dame by Victor Hugo was written with J. Herbin ink.